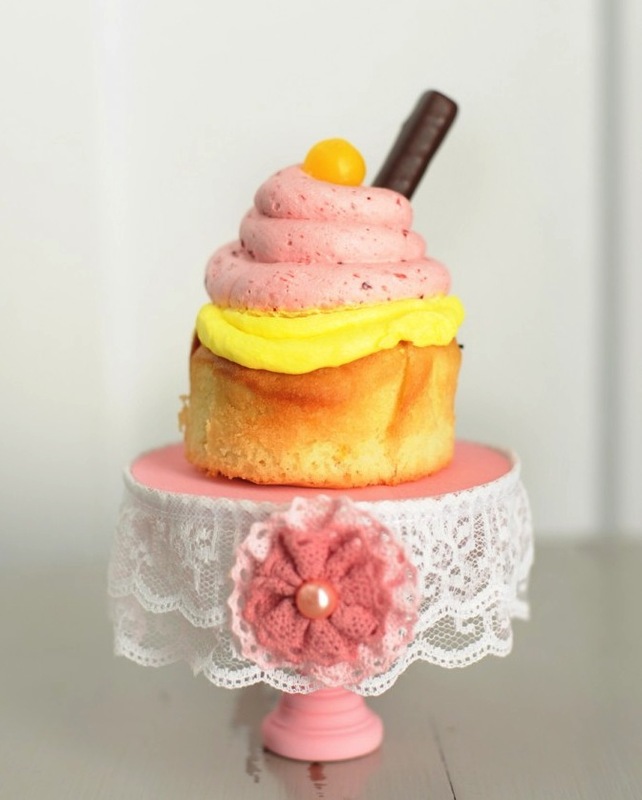 Impress your guests and show off your baking in style, with one of these pretty DIY cake stands that you can easily make at home. 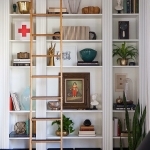 After you have spent time baking and decorating your cake, you need somewhere to display it. Cake stands are a wonderful way to showcase your masterpiece to your friends and family, and the right stand can highly complement your baking. That's why it is important to invest in a decent cake stand. 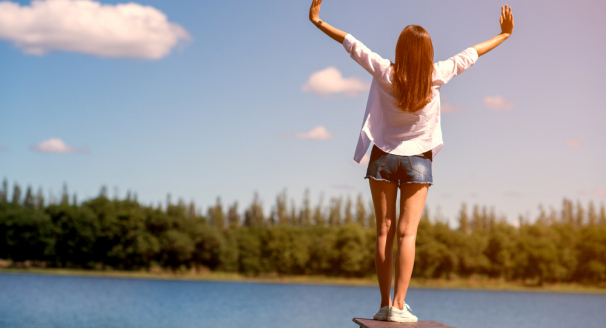 This doesn't mean spending a fortune though. You can easily create your own beautiful cake stand by investing some time, effort, as well as money into it. 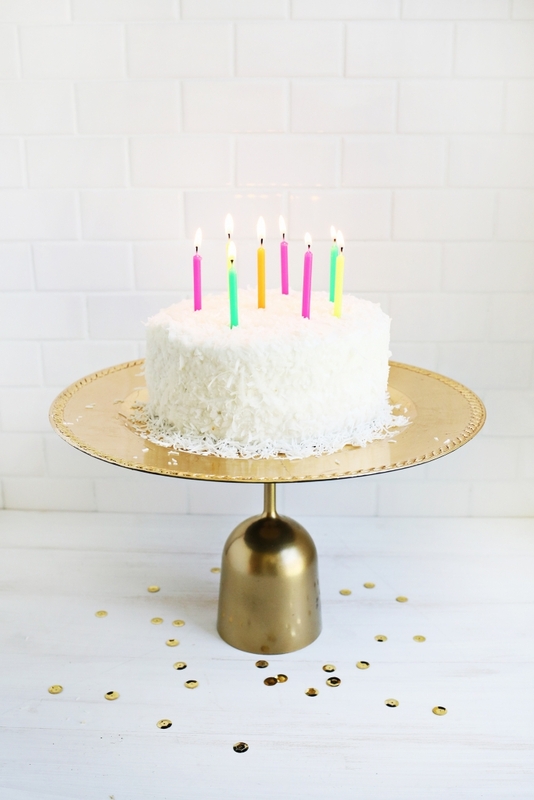 Here are 15 DIY ideas for cake stands that you can make at home. 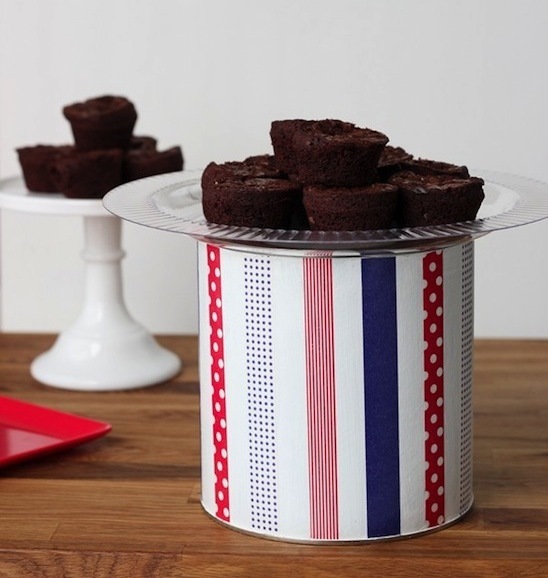 You can make a sturdy cake stand by simply turning a cup upside and attaching a coordinating plate to the top of it. 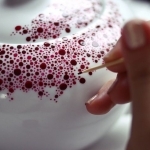 The cup is adhered to the plate using craft adhesive and you can either leave the design how it is or paint them a different pattern or color. 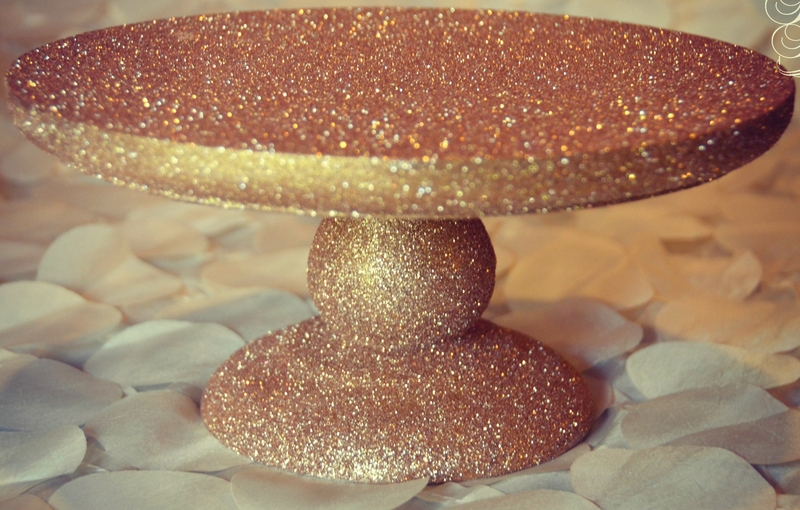 Decorate a wooden pedestal in glitter to create this fabulous cake stand which is perfect for parties and special occasions. 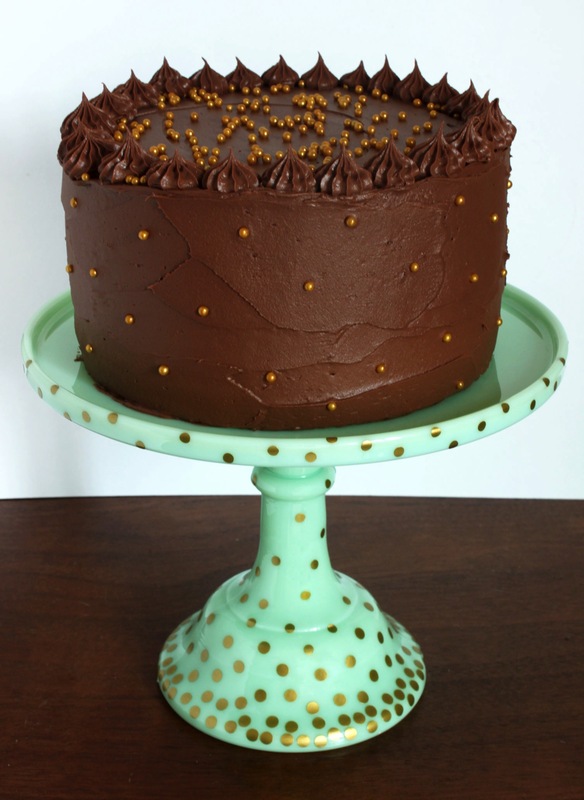 Once you've chosen the color of glitter that you want to decorate your cake stand, you need to source metallic spray paint that is the same color. Start off by spray painting the pedestal and then apply mod podge and cover it in glitter. You can seal the glitter with a thin layer of mod podge to stop it shedding, but the stand will appear less sparkly. 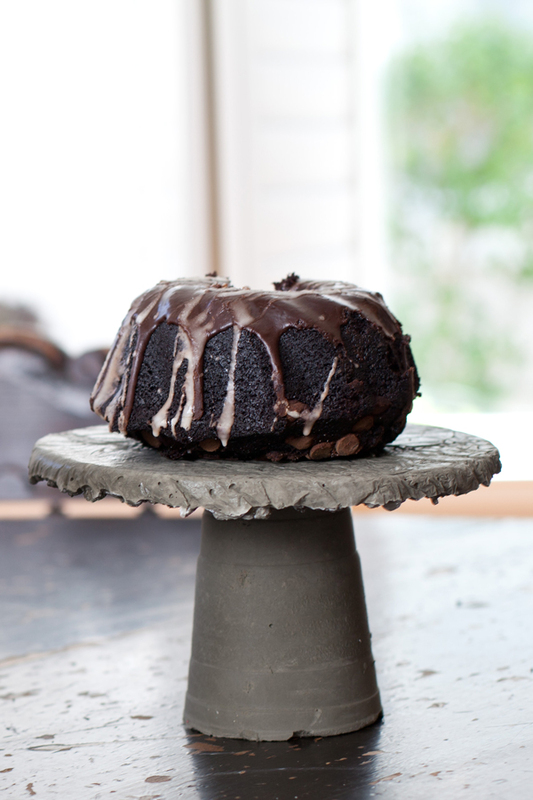 Transform terra cotta pots into a handy cake stand. To make the base of the stand you need a small but tall terracotta pot. Glue this to the underside of the saucer of a large terra cotta pot and wait for the glue to dry. You can leave the stand how it is to give it a natural look, or you can cover it in primer and paint the cake stand. If you want to create a vintage looking cake stand, take a trip to your local thrift store. Here you are likely to find a range of quality elegant dinnerware, which you can use to build your cake stand. 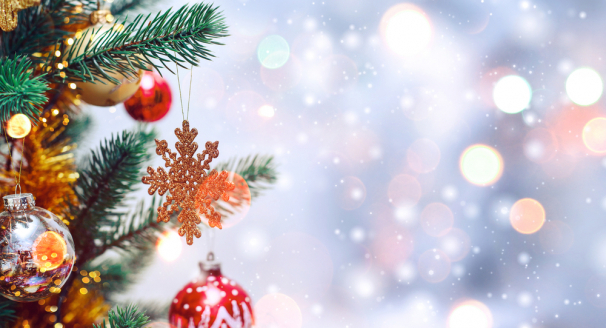 You will need to purchase some pretty plates or saucers for the cakes to rest on and also glass goblets or compotes for the base of the stand. Once you have bought your dinnerware, apply glue to the rim of the compotes or goblets and stick them to your plates or saucers. 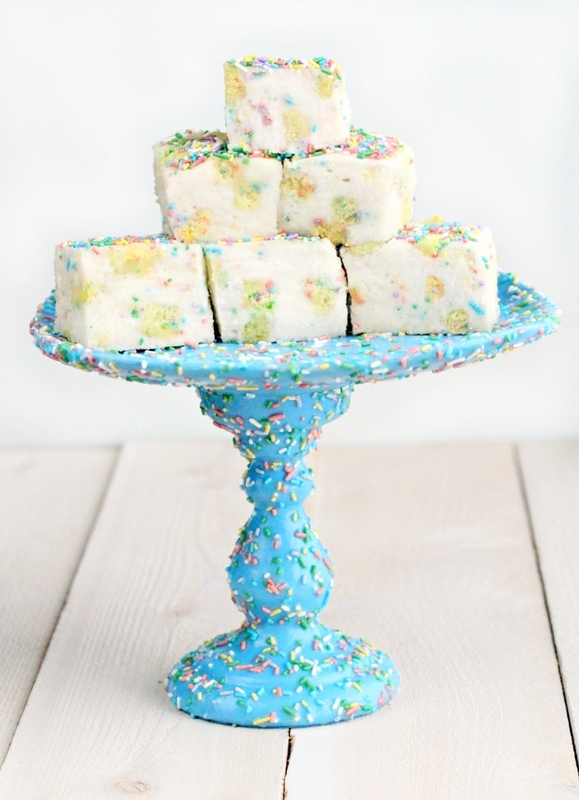 This adorable cake stand looks almost good enough to eat, thanks to its use of sprinkles. The cake stand is made out of a plate and candle holder and spray painted blue, but you can choose any color you want. After they are dry, cover them in decoupage glue and scatter sprinkles on them, before adding an additional layer of decoupage. Then glue the candle holder and plate together to form a super cute cake stand. 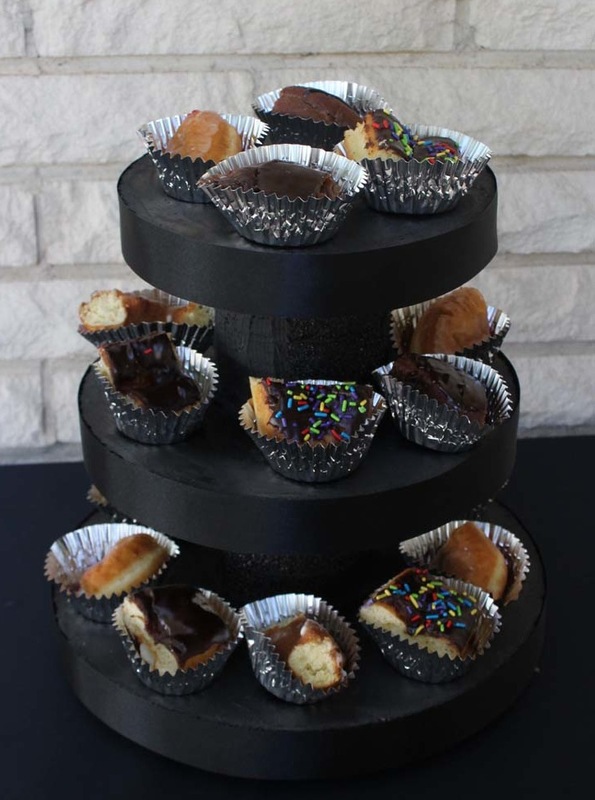 Have fun with this chalkboard cake stand and redecorate it every time you have a party or event. 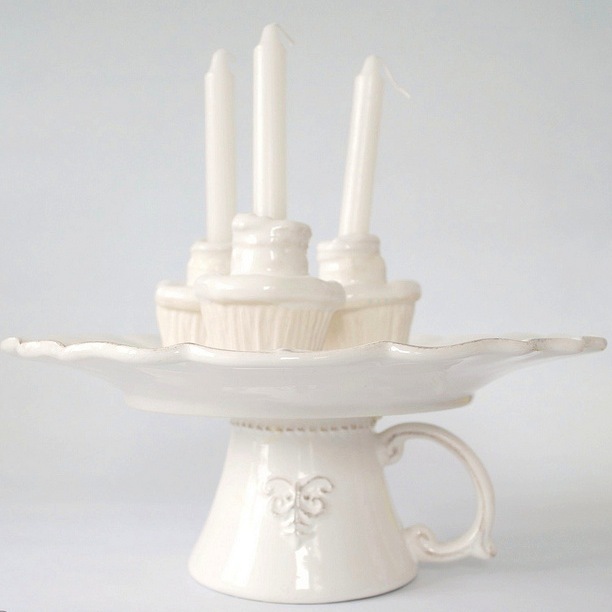 Find a glass plate and candlestick holder that you can glue together to form a cake stand. 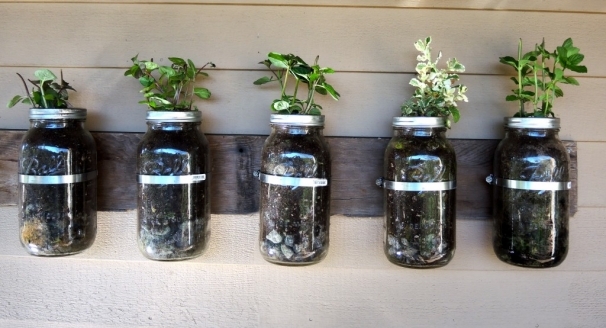 Once it's dry, cover it in several coats of chalkboard spray paint. To ensure you don't mark the paint or cause indentation, slate the chalkboard surface with chalk and wipe it off before writing your first message or doodle. To make this gorgeous wooden cake stand you will need a wood clock face, small square wood pot, craft adhesive, sandpaper and wood conditioning mineral oil. Sand down the wood and glue the pieces together to form the wooden cake stand. 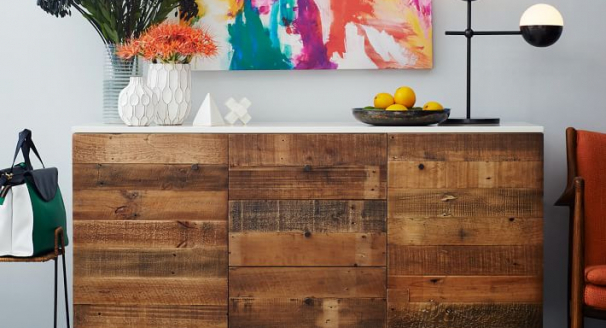 When it is dry, add the finishing touches by conditioning the wood with mineral oil to enhance the color of your stand. 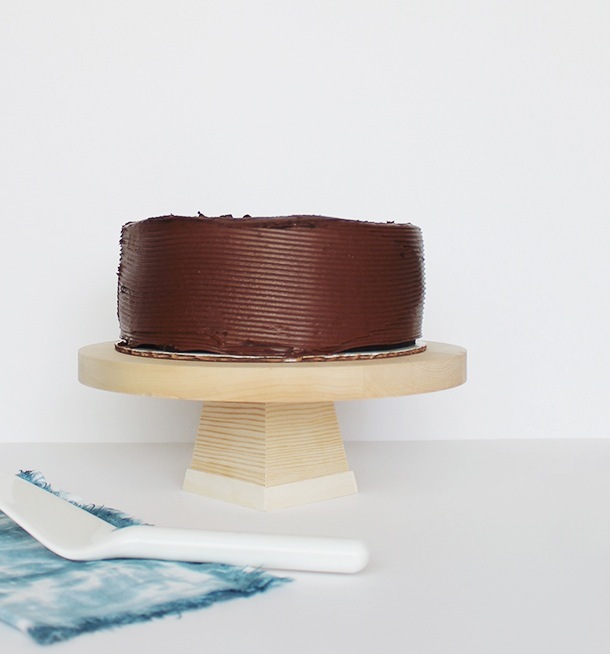 If you're looking for a cheap and temporary cake stand, then this plastic version is an ideal DIY project you can do at home. To make the cake stand simply glue a plastic wine glass to a plastic plate. 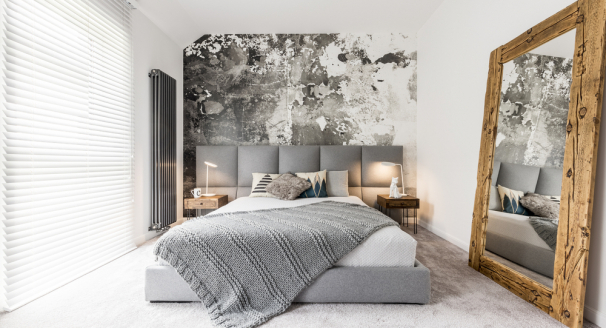 You can finish the project there, but if you want to dress up your stand, spray paint it in a metallic color to give it a more sophisticated look. 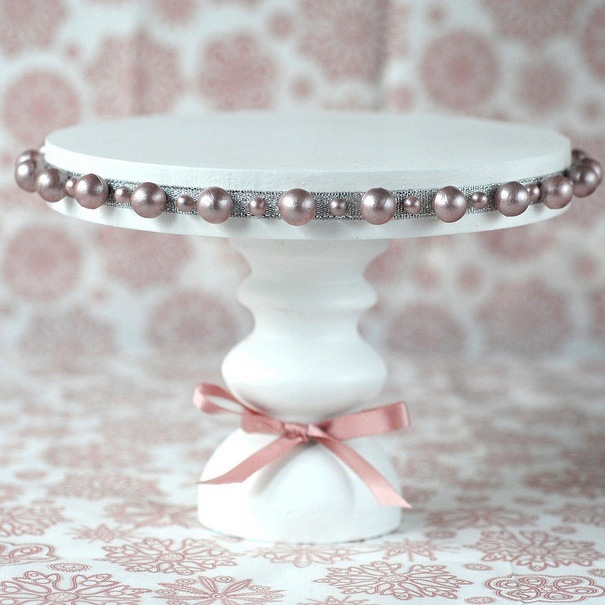 Make this beautiful pearl embellished cake stand to show off your masterpieces at special events. The stand is made from a wooden candle holder and mdf circle which have been spray painted white and glued together, but you can use a store bought cake stand instead. The delicate detailing is achieved by attaching a ribbon to the rim of the cake stand and pushing painted pins of different sizes into the ribbon. Then tie a bow with another ribbon at the base of the stand and place a doily on top to serve the cake on. 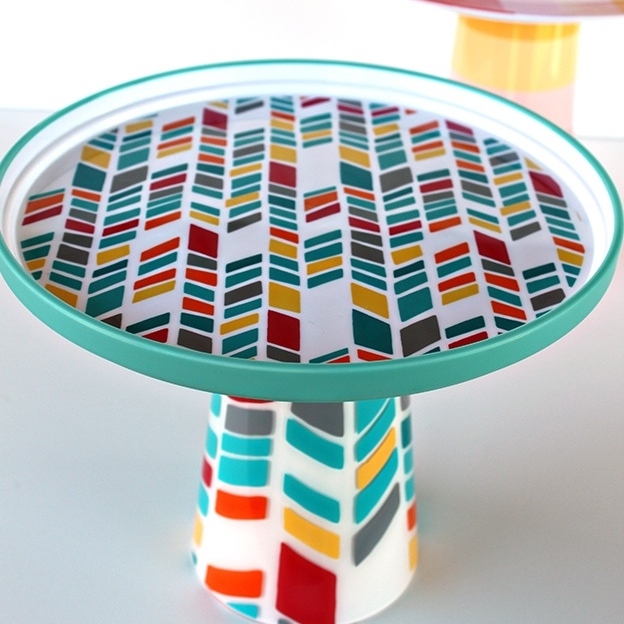 Easily transform a boring cake stand into this fun and whimsical creation. 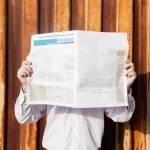 You will need gold adhesive vinyl and a die-cut machine so you can cut out the polka dots. Cut them different sizes and then peel and stick the dots all over your cake stand, arranging them from largest to smallest. 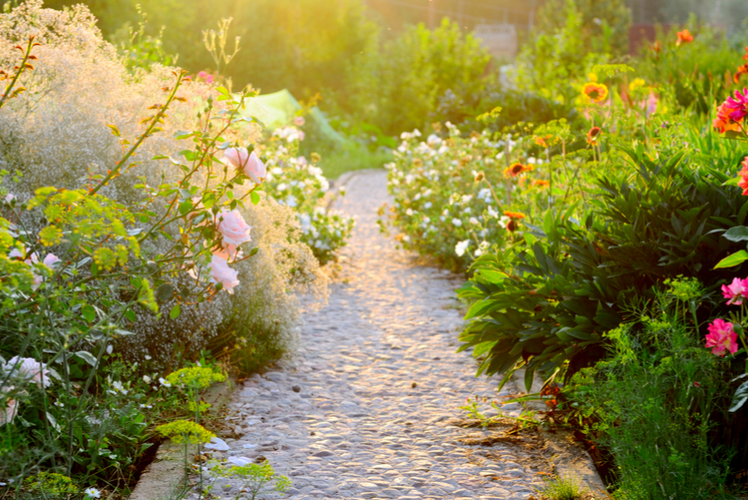 Concrete is very a durable material that can be used to build structures that last a lifetime. However a cake stand is probably not one of the structures that come to mind. 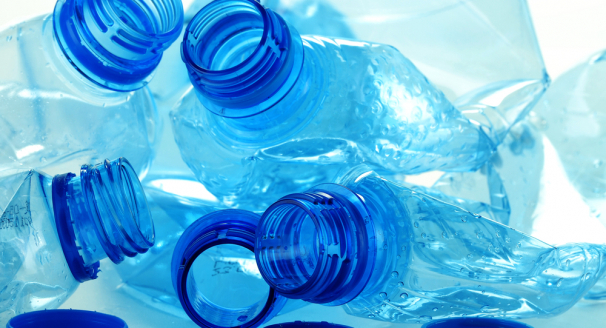 This is a really cheap DIY project as all you require is a bag of concrete, concrete glue, a plastic cup, a cake pan and water. The plastic cup and cake pan are used as moulds, and you just need to pour concrete into the moulds and wait for it dry. Remove the cup and pan and attach the concrete pieces together with concrete glue. 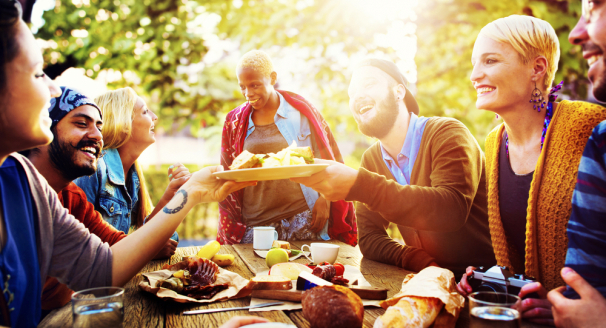 To make this stand food safe, add a layer of concrete sealer and food safe wax. 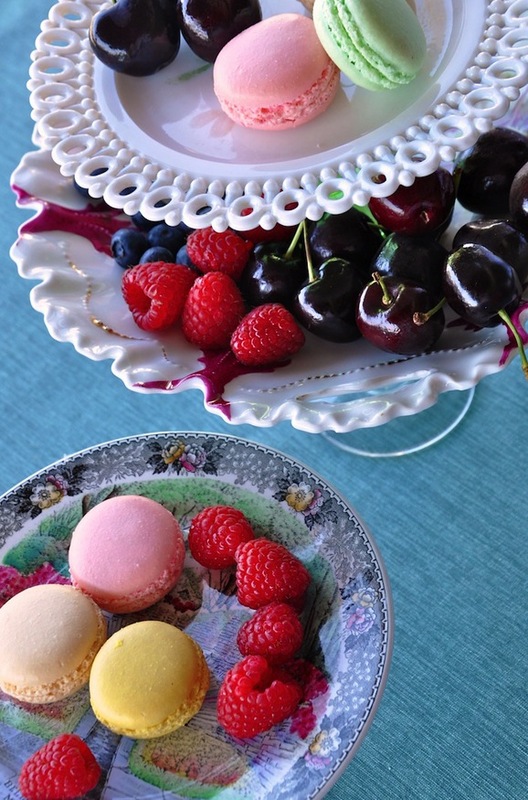 This adorable cake stand is perfect for when you are hosting afternoon tea for your friends. You can use any type of dinnerware for this cake stand, but if you want to create a similar design, source a matching pretty white plate and teacup. 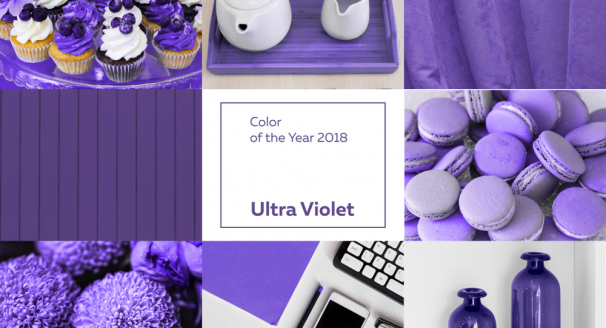 You only need to glue the rim of the tea cup to the bottom of the plate and wait for it to dry, before using your brand new elegant tea cup cake stand. 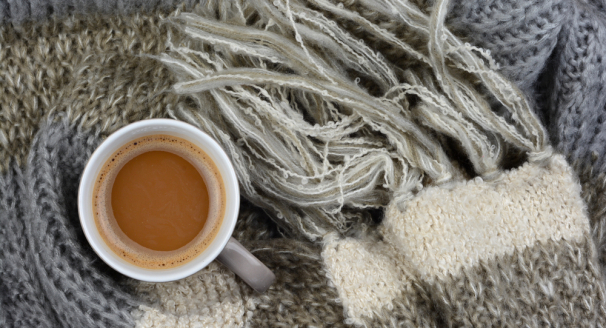 If you're a coffee drinker and buy in bulk, you probably have at least one coffee can in your house. These cans make a great base for a cake stand, and you can decorate them in a range of patterns or colors using paint, washi tape, and decoupage and tissue paper. 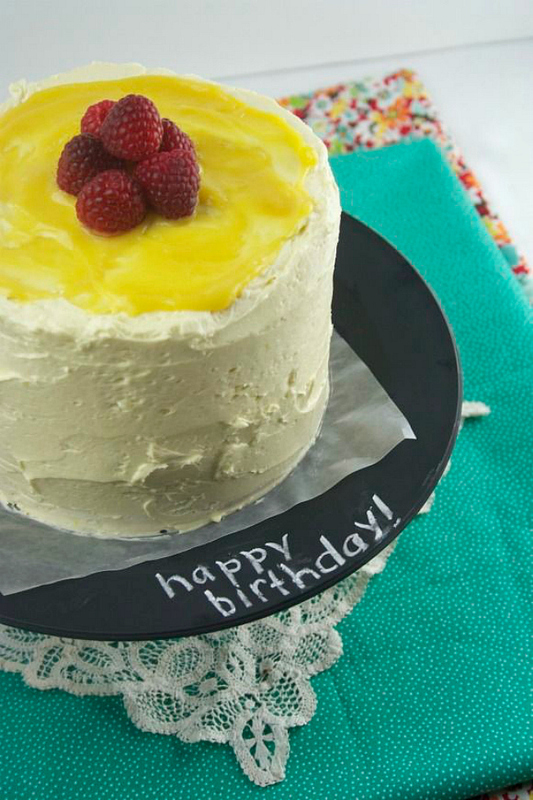 Place a large dinner plate on top of the can and serve your cake on it. Then when you need to clean the plate just take it off the can and wash it. These are really cute stands for cupcakes and miniature bakes and so simple to make. Just gather together some mini wood candlesticks, small wood circles, glue and paint and you can start creating. 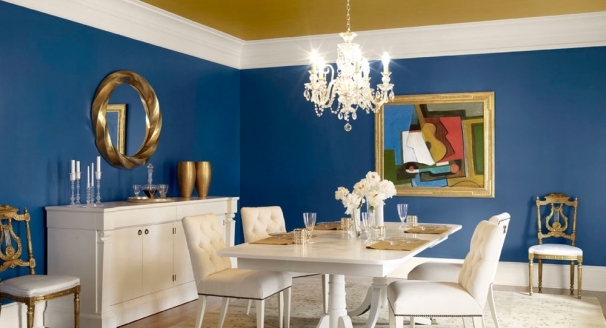 Glue each of your wood circles to a candlestick, and after it has dried paint them any color you want. Pastel colors work best for cupcake stands, and you can also add decorations to them like lace to make them really stand out. 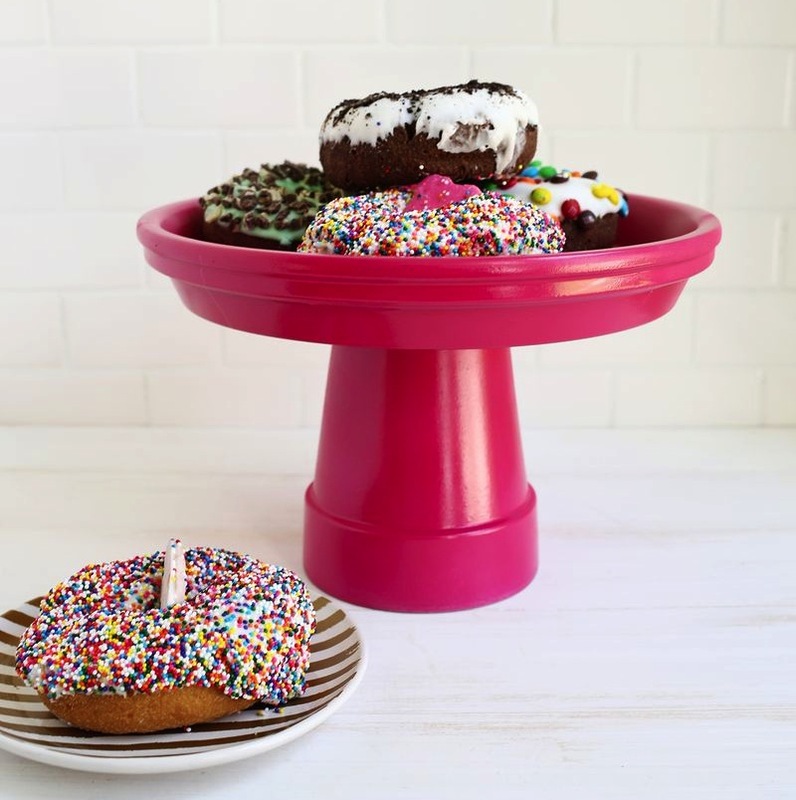 If you often make a lot of cupcakes for a party, then a tiered cake stand is probably the best DIY creation for you. This whole stand is completely made out of styrofoam discs. Use three large foam discs for the tiers and then glue three sets of four small foam discs together to sandwich between each large disc. Spread smooth finish over the large discs and once it's dry spray the whole stand in your choice of color.